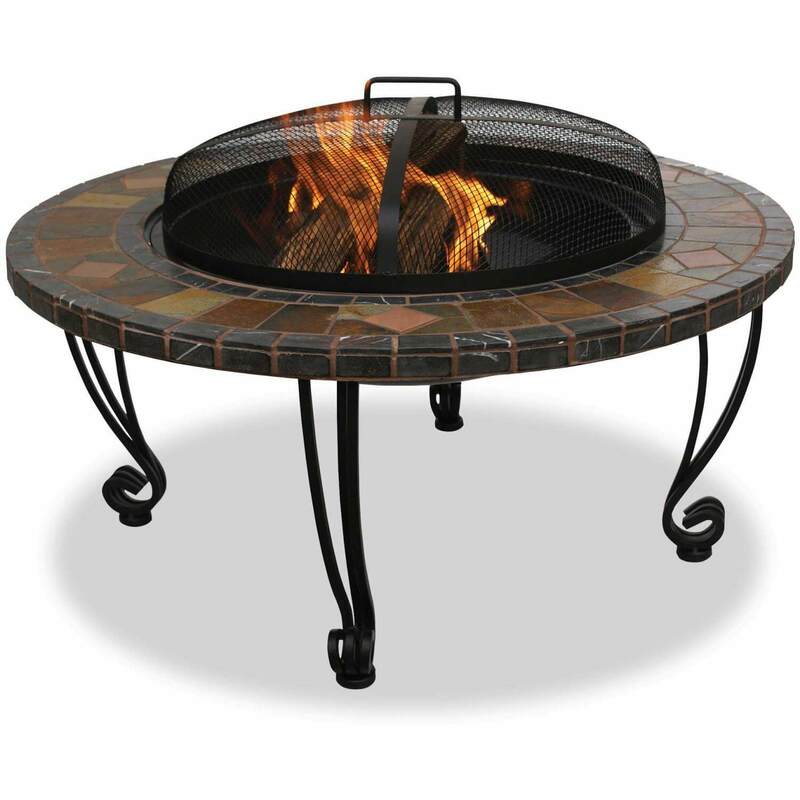 Casual Creations has a large selection of wood burning fire pits available. 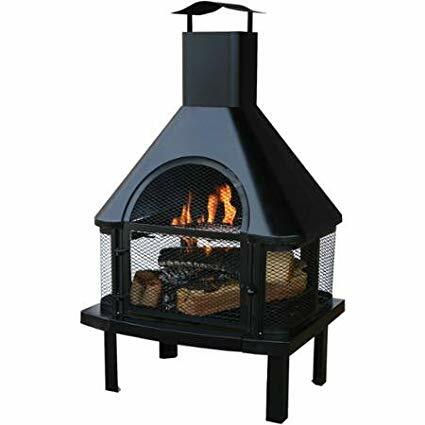 They include a wide range of styles, shapes and sizes. 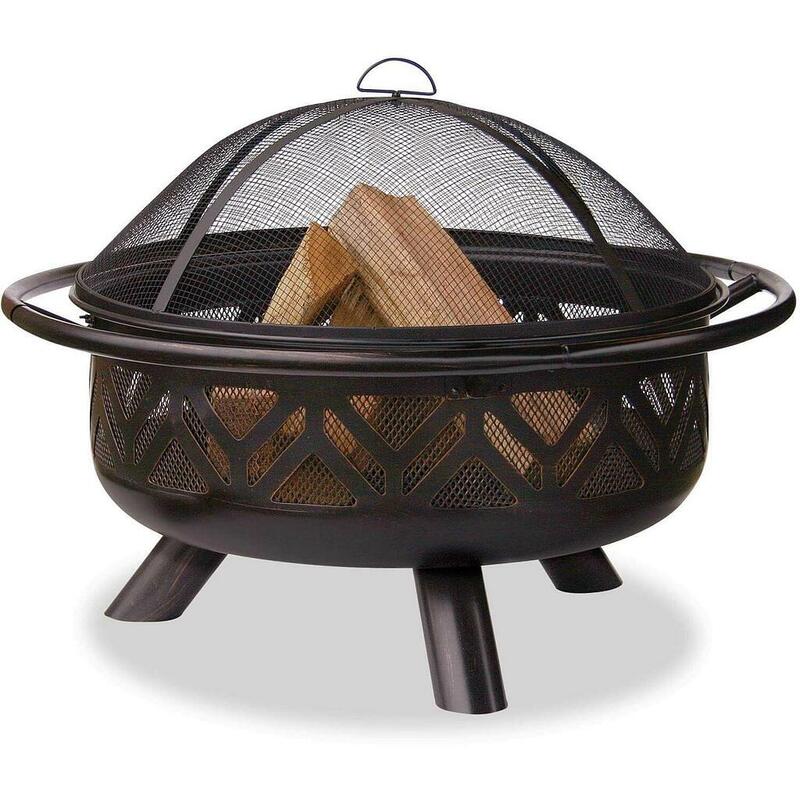 Also, the majority of the wood burning fire pits can be customized to accept either natural or propane gas. If you do not see what you are looking for, please call us. There are a lot more styles to choose from.